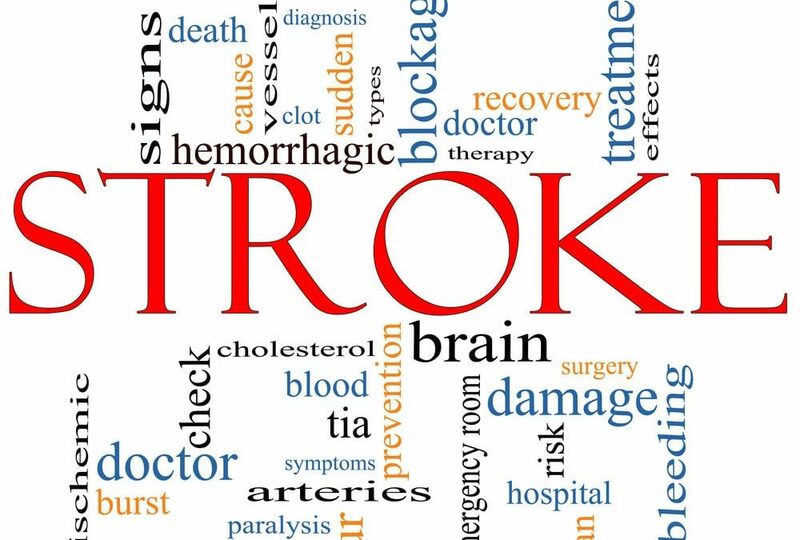 Treatment with hyperbaric oxygen therapy (HBOT) can lead to significant neurologic improvements for stroke patients, show study results. The researchers found that HBOT produced noticeable improvements even as long as 3 years after the initial stroke event. Based on the theory that increasing a person’s level of dissolved oxygen using HBOT could activate neuroplasticity and improve stroke-induced neurologic deficiencies, Shai Efrati (Tel-Aviv University, Israel) and colleagues assessed the efficacy of 2 months of HBOT for 74 patients who had suffered an ischemic or hemorrhagic stroke 6-36 months previously. Following exclusion of 12 patients, for example because they had pulmonary conditions incompatible with HBOT, inner ear disease, or claustrophobia, 30 patients received 40 sessions (five per week) of HBOT over 2 months, while 32 patients in the control group had no therapy during the same period. Each treatment session lasted for 90 minutes and used 100% oxygen at 2 ATA. After the 2-month neurologic evaluation, involving 29 patients from the control group and 30 of those receiving HBOT, patients in the control group went on to receive 2 months of HBOT. All the patients receiving initial HBOT sustained significant neurologic improvements and had a better quality of life following treatment compared with at baseline, while no improvements were seen in the control group during the control period. Neurologic function, as measured by mean scores (both HBOT groups combined) on the National Institutes of Health Stroke Scale and activities of daily living questionnaire, improved significantly from baseline after HBOT, decreasing from 8.62 to 5.69 and from 16.74 to 13.30, respectively. Significant improvements in quality of life, measured using the Evaluation of Quality of life (EQ)-5D descriptive system and the EQ visual analogue scale, were also observed from an overall mean (both HBOT groups combined) of 9.04 to 7.62 and from 5.04 to 8.62, respectively. Single photon emission computed tomography scanning also showed noticeable changes following HBOT that correlated with the observed clinical improvements. “We provide, for the first time, convincing results demonstrating that HBOT can induce significant neurological improvement in post stroke patients,” write the authors in PLoS ONE. “The neurological improvements in a chronic late stage demonstrate that neuroplasticity can be operative and activated by HBOT even long after acute brain insult,” they add. Although this study focused on stroke patients, the team believes that this type of treatment may be applicable to other conditions such as dementia. “It is now understood that many brain disorders are related to inefficient energy supply to the brain,” commented Efrati in a press statement.